You are the focus, it’s your body, your health. Private lessons are the most effective thing there is. In individual training, youre goals are coordinated with the results from the tests, which is the basis for the first trainings plan, which is regularly adjusted to your progress. A healthy and regular exercise is very important, it is the only way to achieve your goals and to feel how your body changes. It takes time, patience and will to change movement pattern.Its important for athletes ,dancers and all others to change step by step. For example: A deformed spine over decades, takes a lot of time to straighten up, first you get pain-free and then changed very quickly their quality of life. 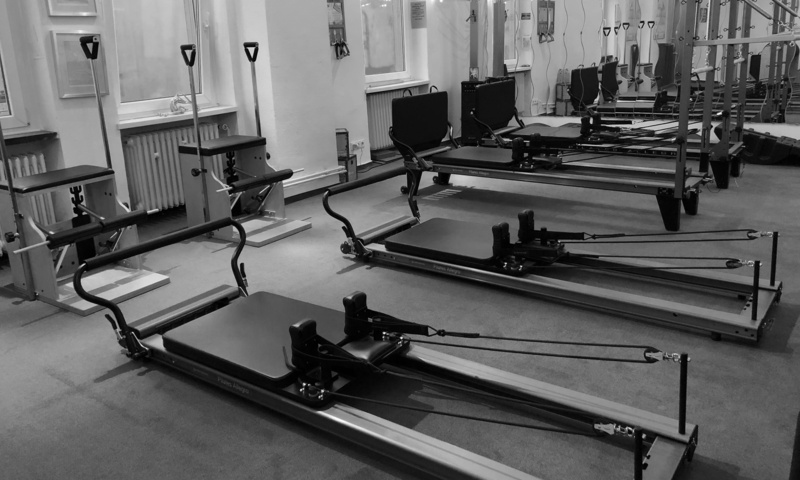 The quality of a movement is the most important thing, the Pilates breathing helps support. I offer many packages for the start, take a look in cards .